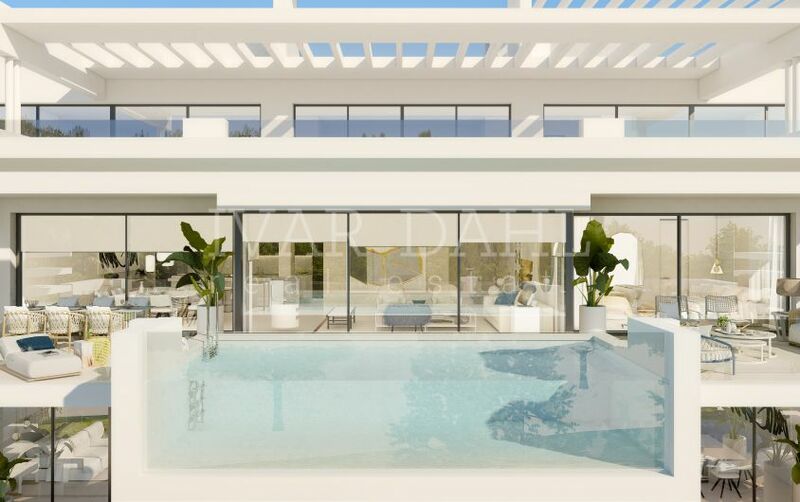 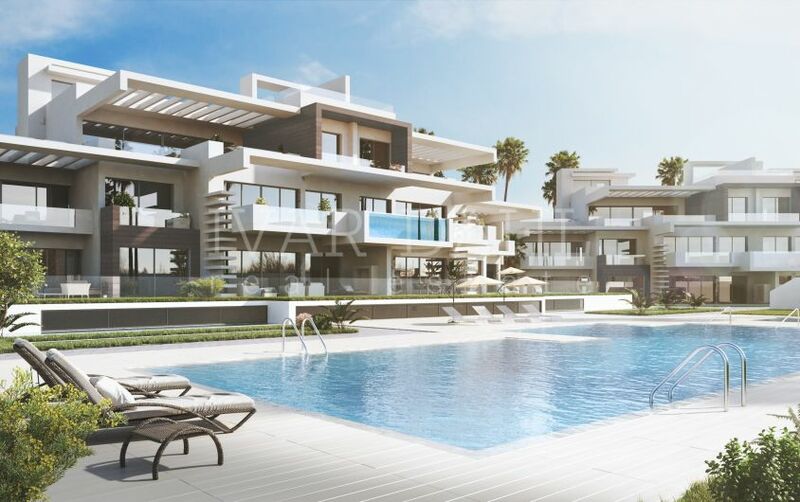 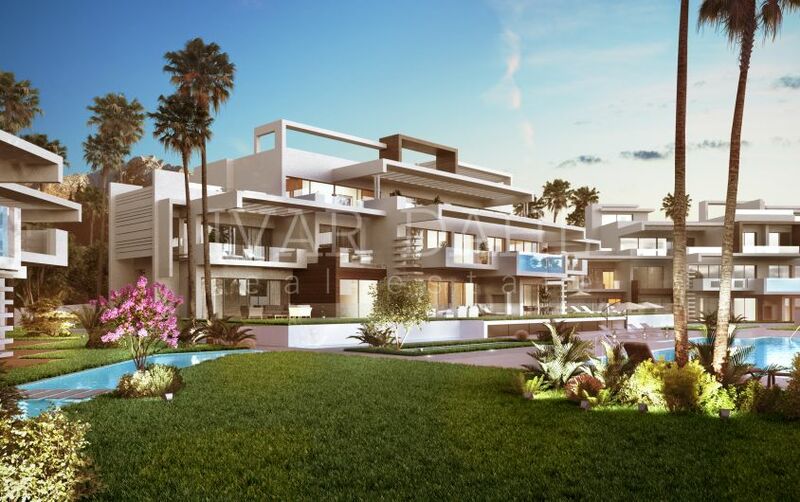 Golden Mile Marbella, by far the most sought after address in Marbella. 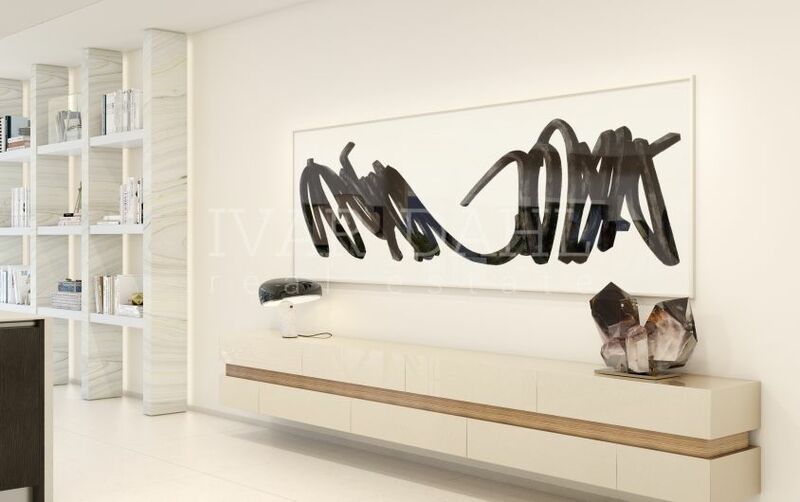 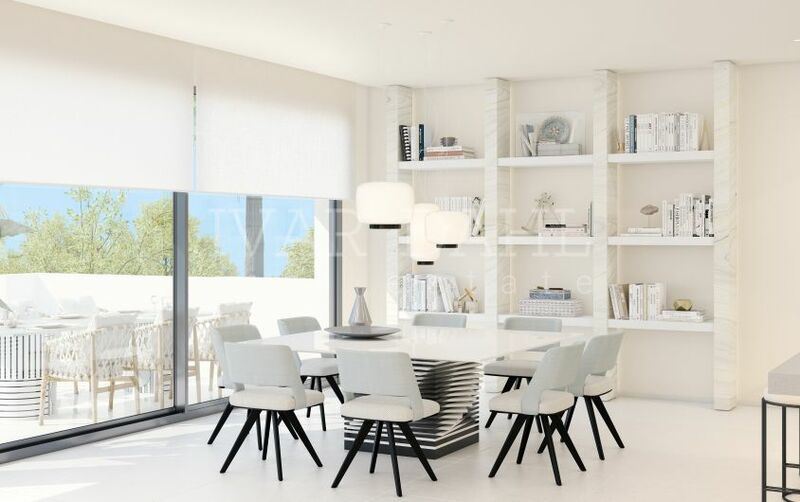 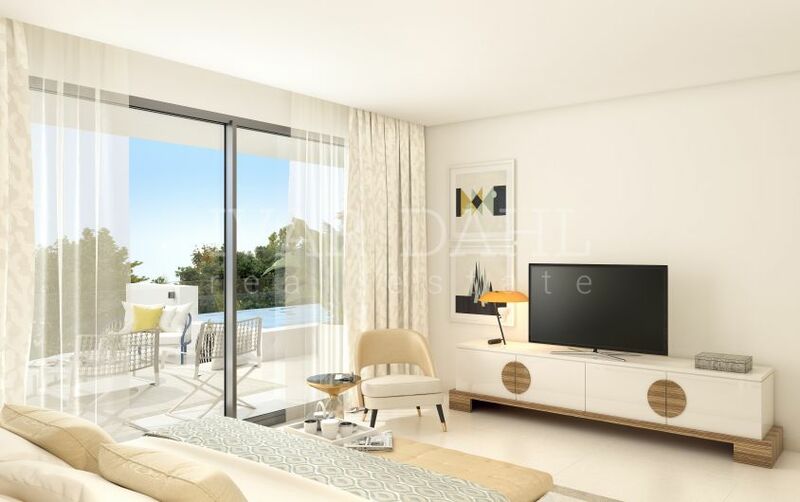 Modern luxury apartments and penthouses, near Puente Romano Hotel and the beach. 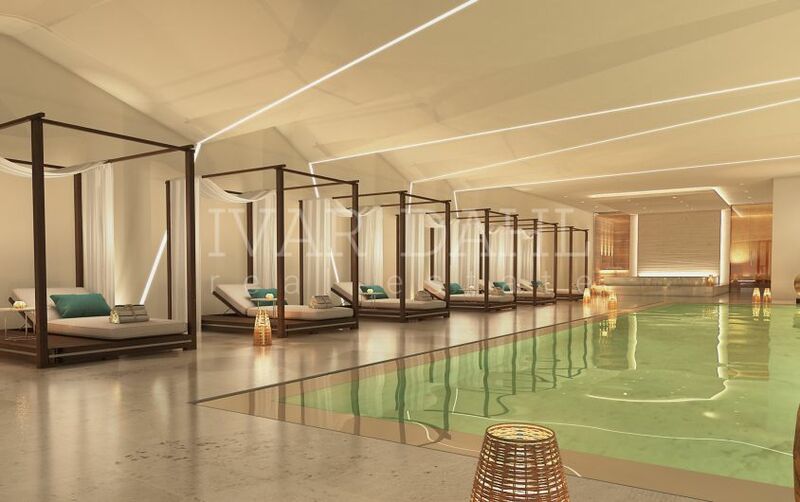 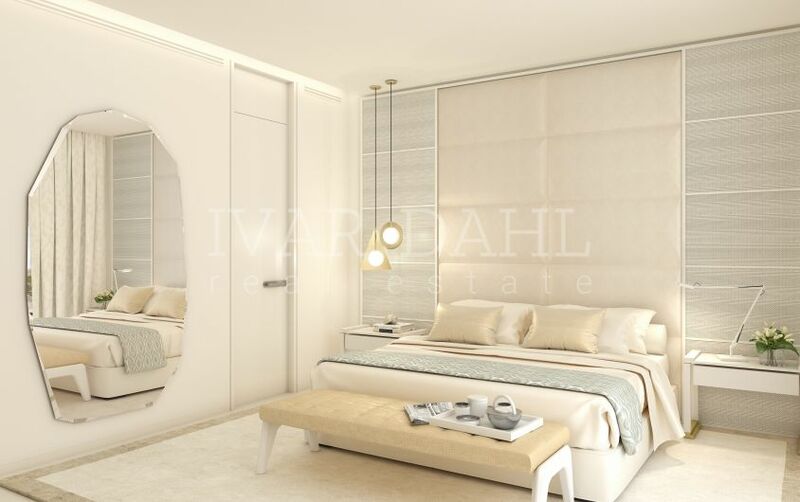 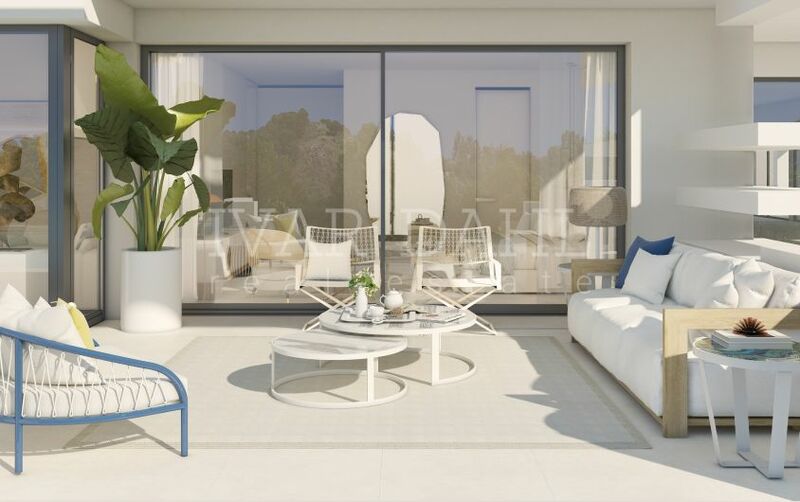 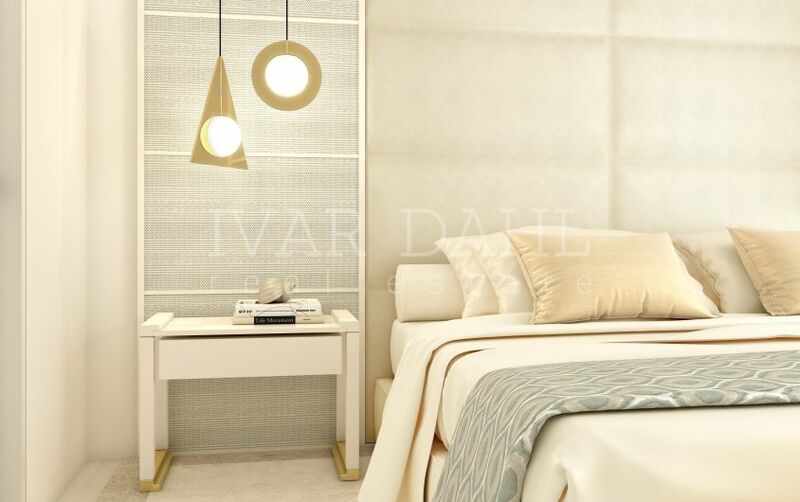 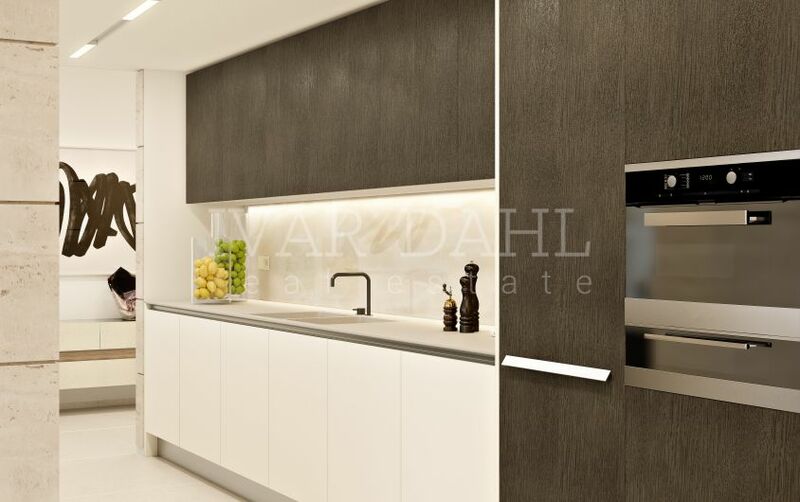 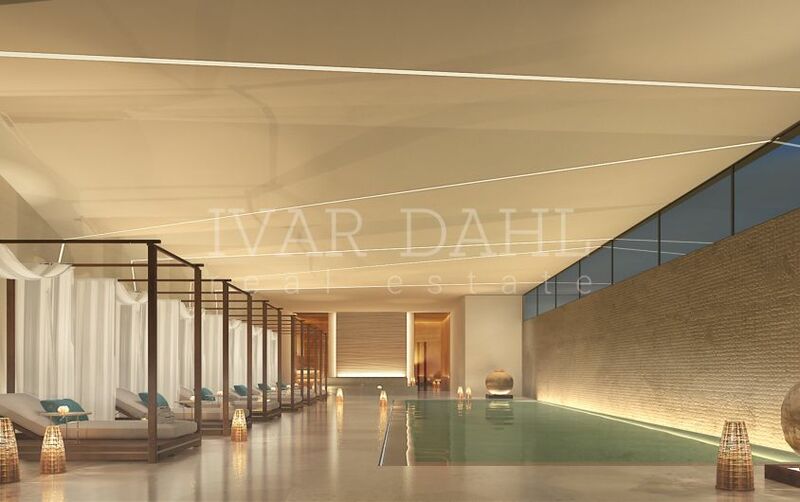 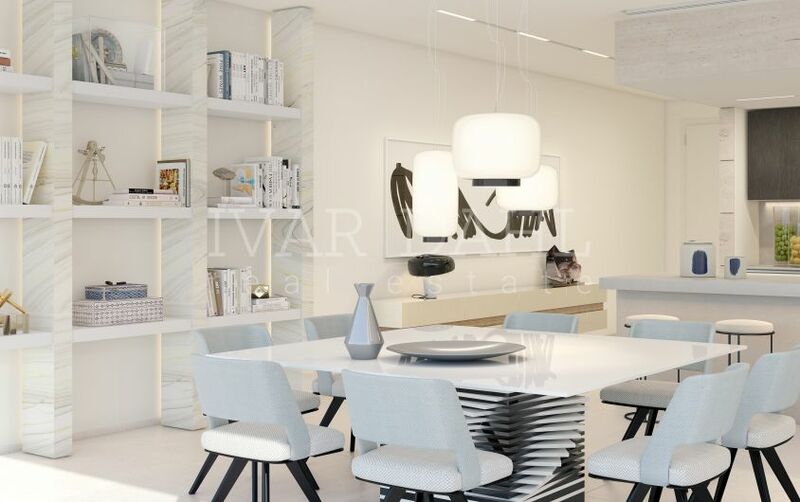 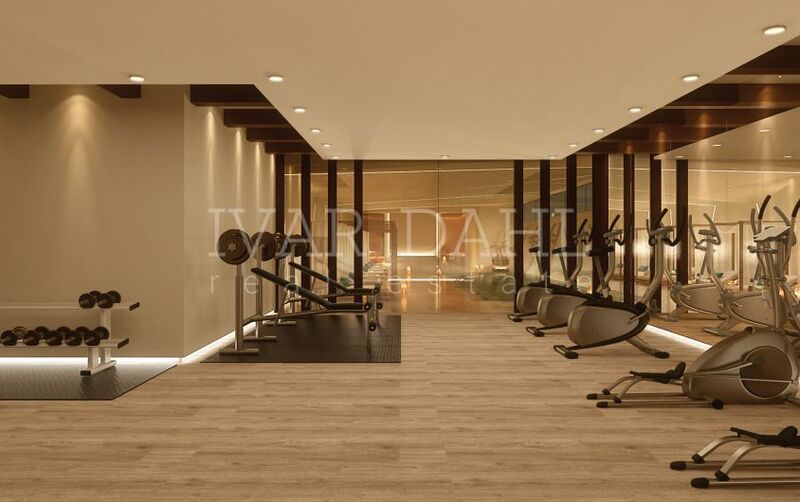 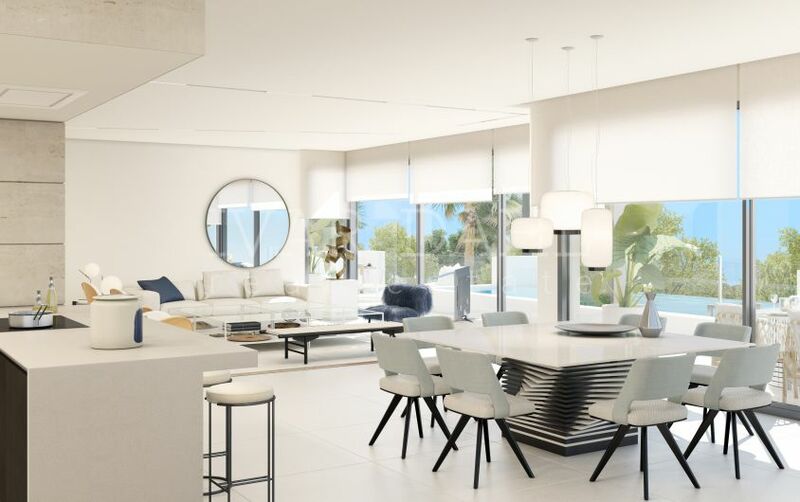 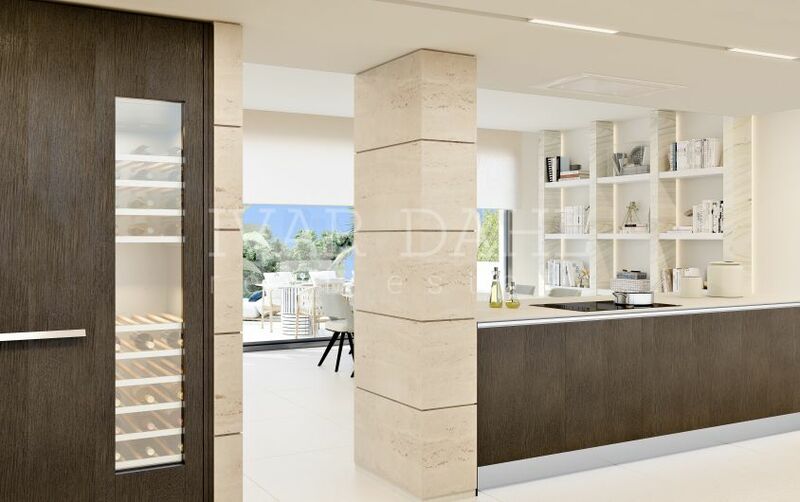 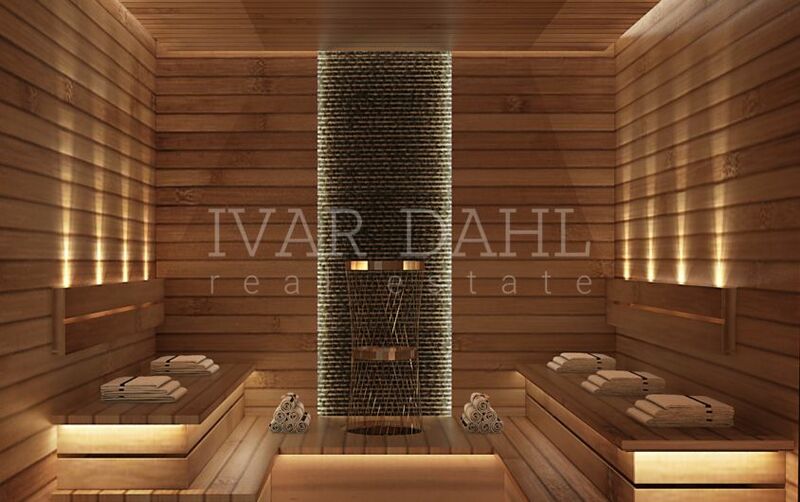 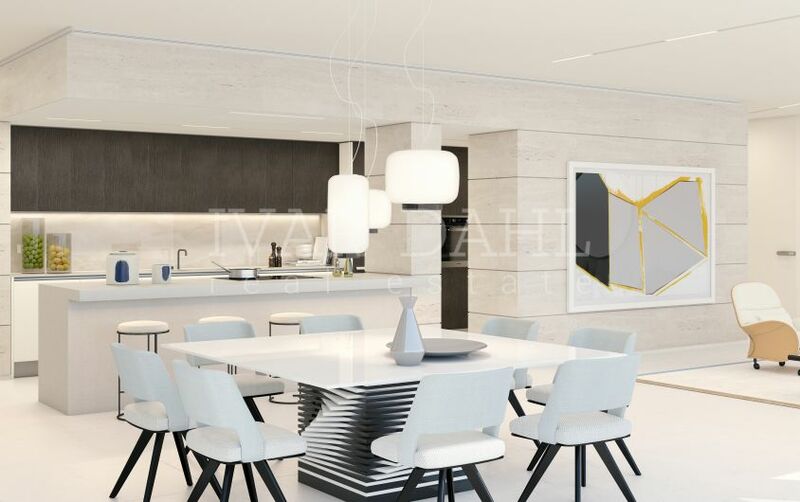 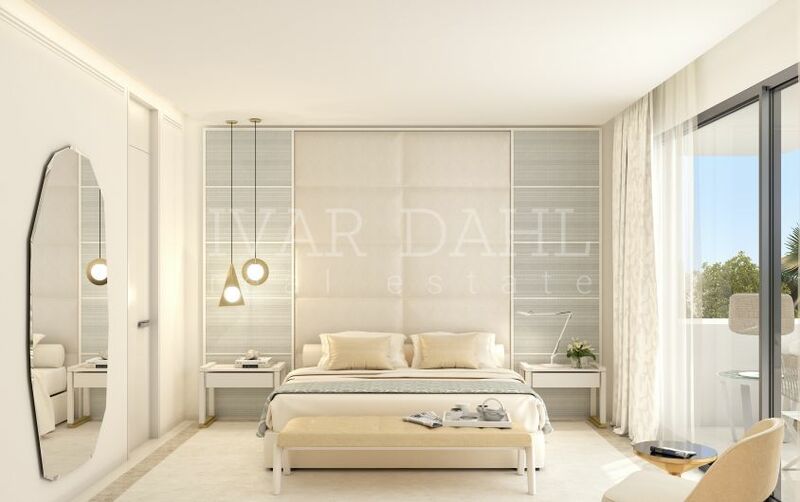 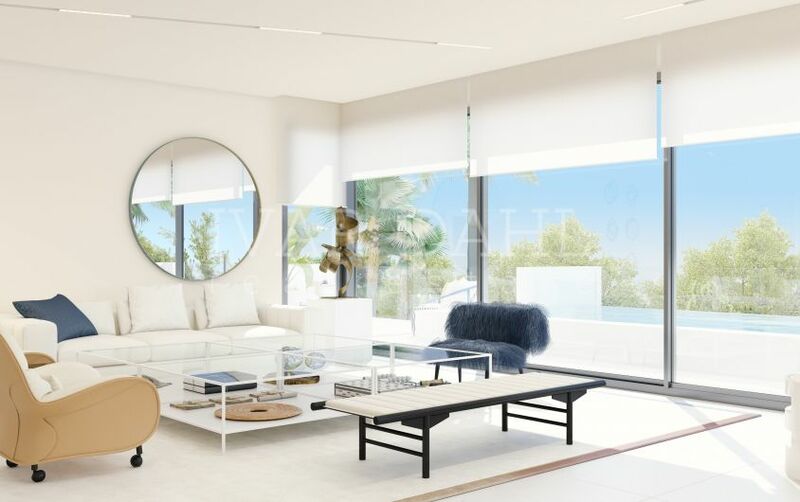 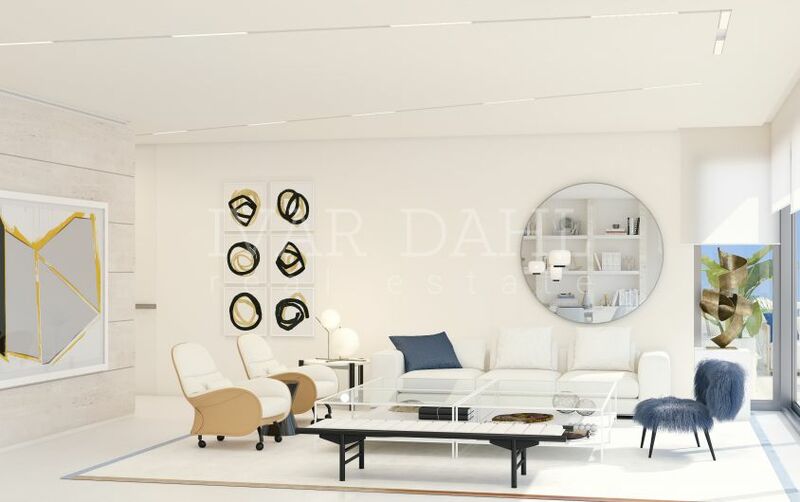 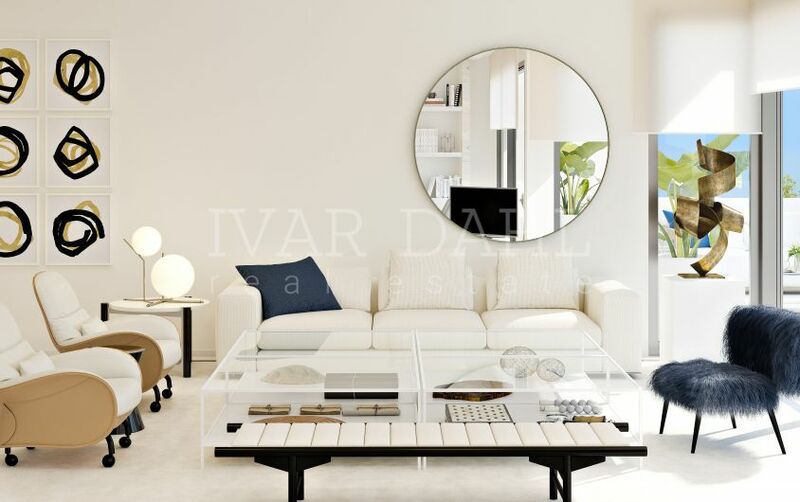 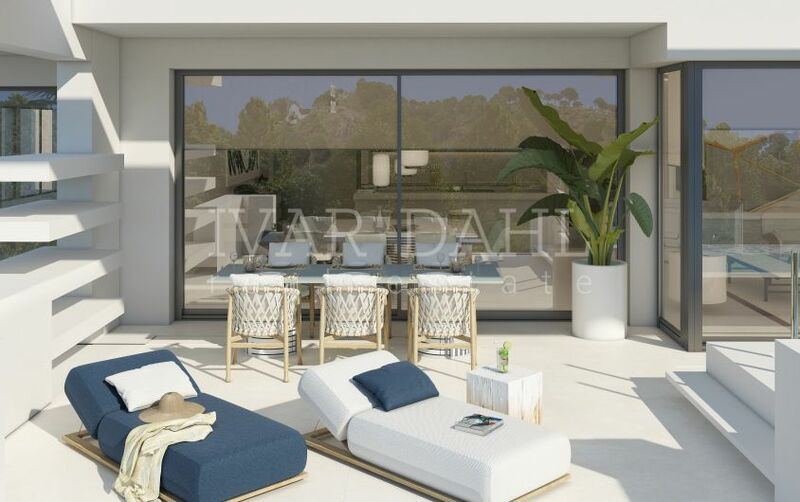 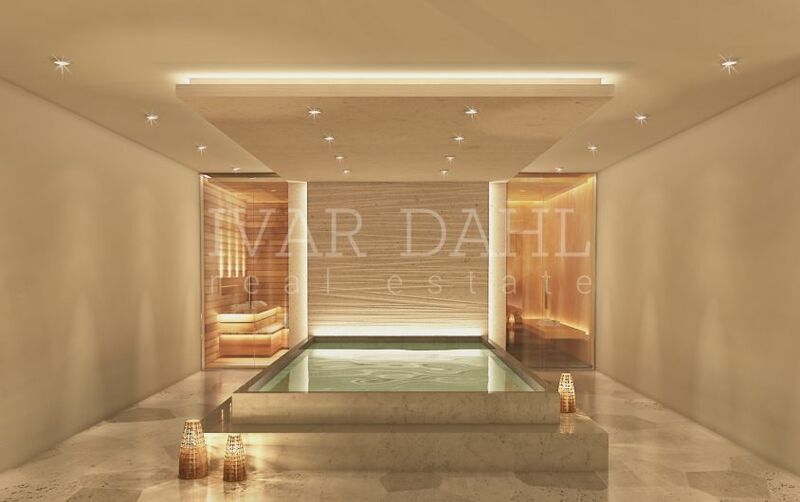 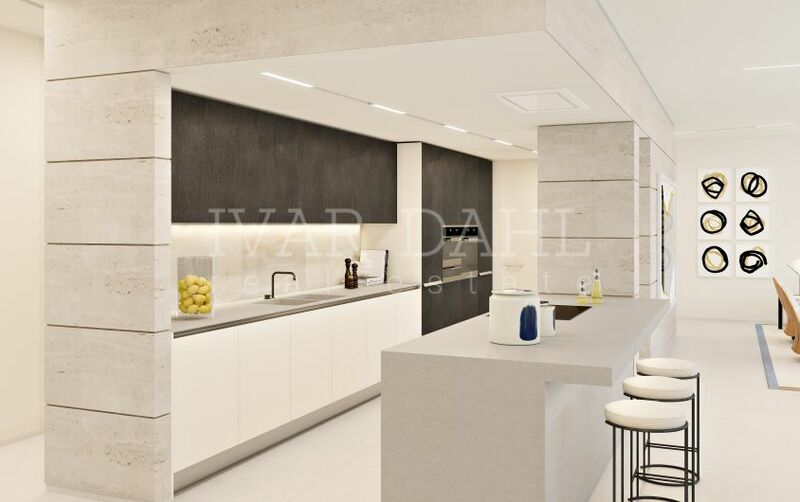 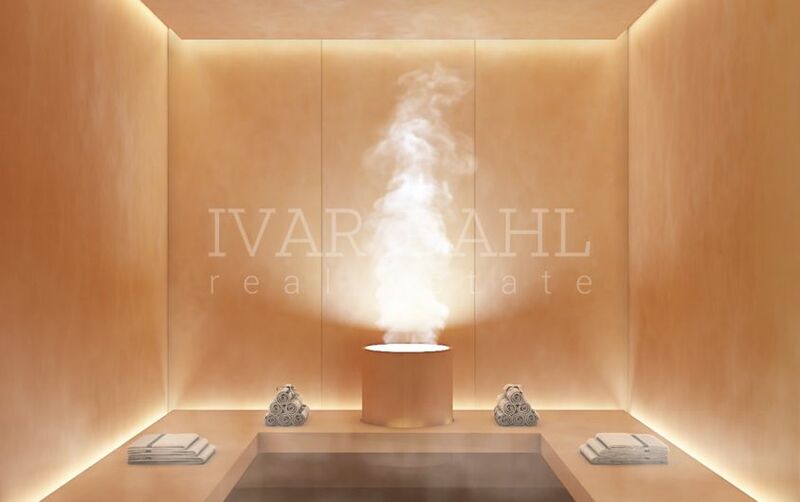 Designed to offer the ultimate resort lifestyle in your own home with property management and on-site concierge services, it is set on an 18.000 m2 plot with a 9.000 m2 park, 1 km running track and 2 paddle courts. 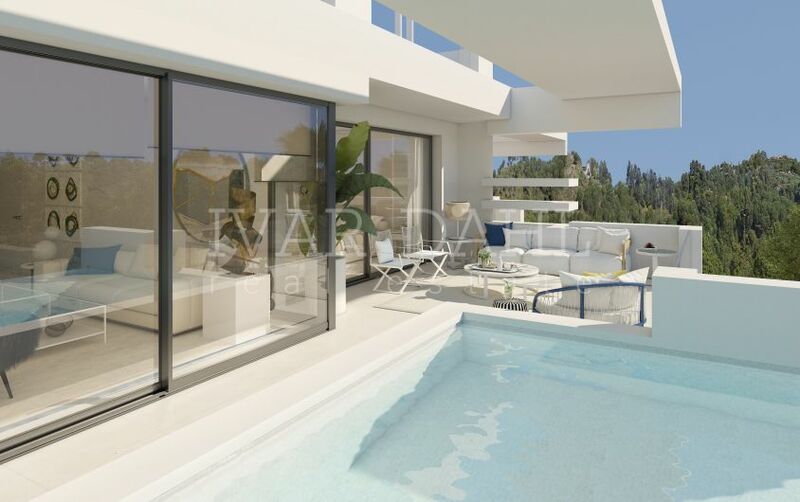 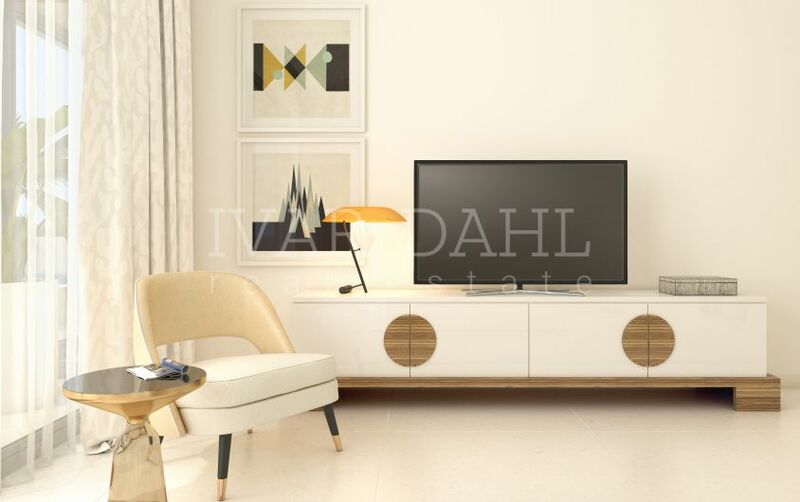 The apartments with private pools on the terraces are built with the latest technology and to the highest level. 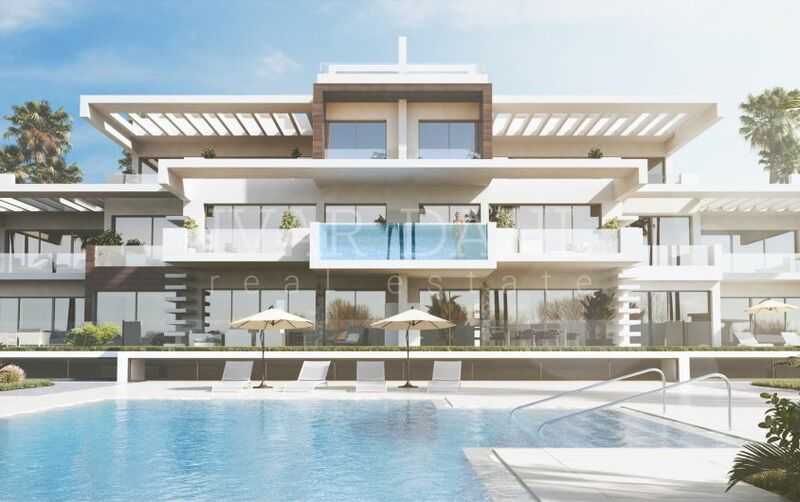 Resort living with 2 outdoor pools, a spectacular resort Spa with gym, indoor pool, Jacuzzi, ham-mam & sauna, and 24-hour state-of-the-art security. 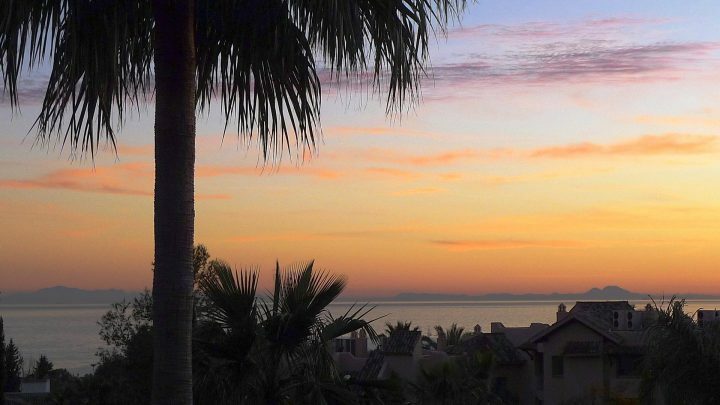 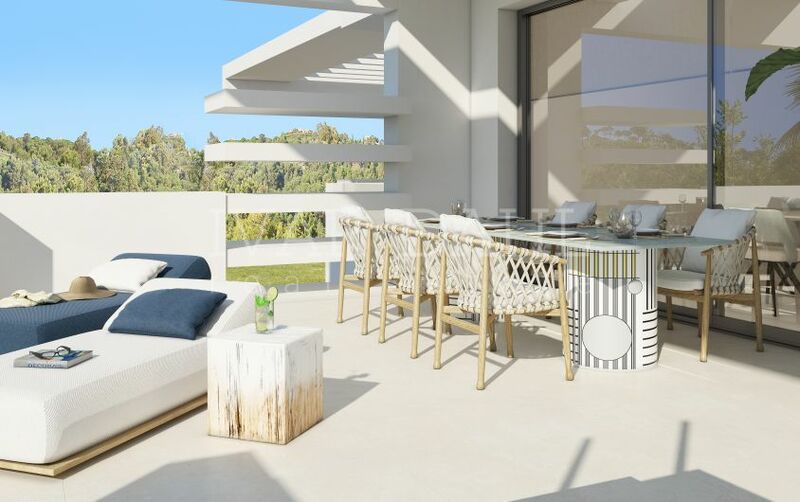 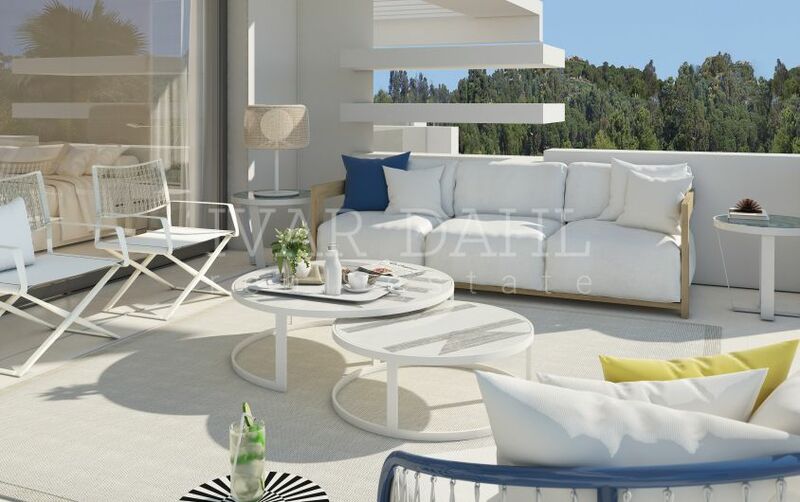 Please, send me more information about ref 5018, Apartment in Altos de Puente Romano, Marbella Golden Mile or similar properties. 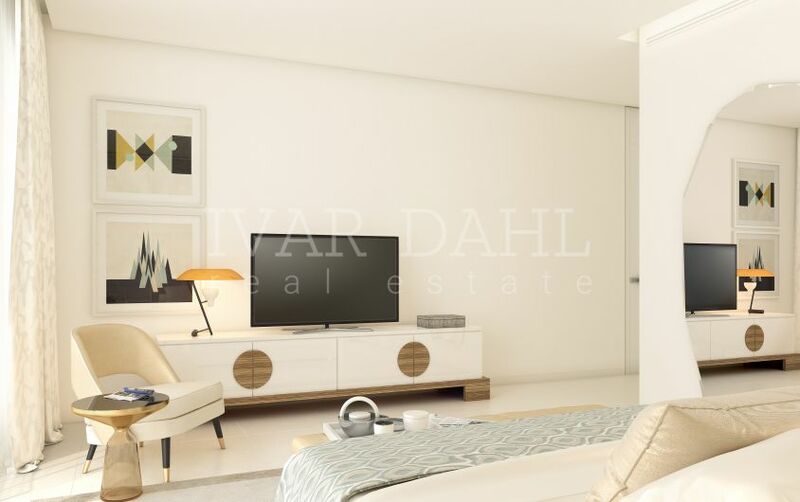 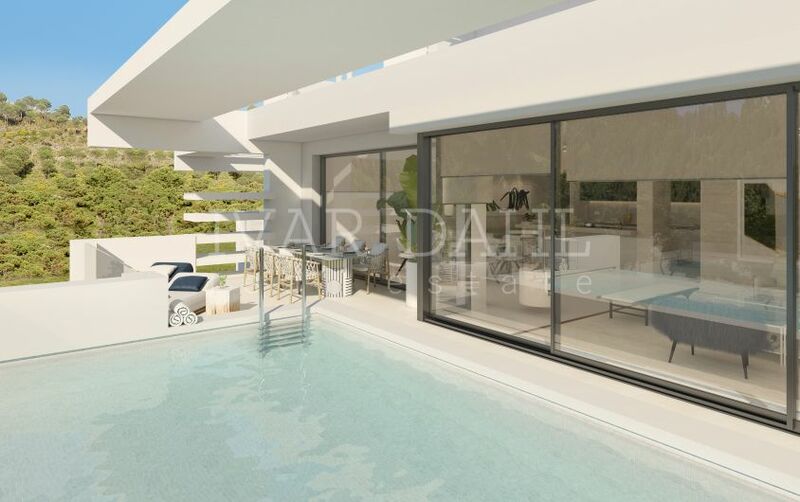 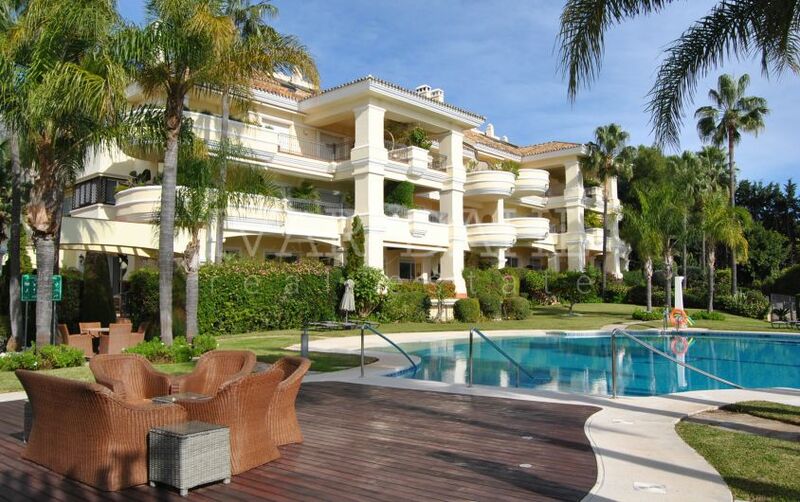 All in one floor, 4 bedroom apartment for sale in Altos Reales, Marbella.